the effort and dedication of owner Rafael Asatryan. He owns the company and he and his technicians provide local appliance repair services to the clients in greater San Diego area. Year after year Rafael and his team keep innovating in order to always offer the latest and most advanced technologies. He offers repair of all leading brands and models with quality parts. Harbor Appliance provides excellent customer service around the clock. Harbor Appliance Repair had developed a reputation for honesty, integrity, and reliability within the community that is unmatched by our competitors. Harbor Appliance technicians are certified and insured, as well as experienced in the repair of a wide variety of home and commercial appliances. The company has experienced craftsmen with a lot of work experience who passed the data verification, certification and successfully did their work. 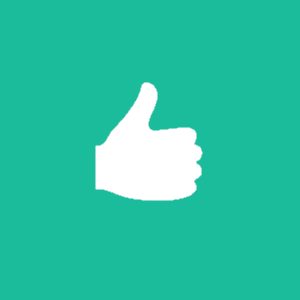 100% of positive responses from grateful clients testify to the professionalism of the candidates. Our Customers Satisfaction Is Our Goal! Experienced repairers, specializing in large and small household appliances, will make the diagnosis of electrical appliances, identify the cause of the malfunction and eliminate it. In order to repair electrical appliances, you can apply to the workshop and our master will come to you However, before submitting an application, you should communicate with the expert to describe the essence of the problem. After all, the performer needs to have spare parts that fit into your microwave oven, built-in electric stove or another household appliance, as well as all the necessary tools. The formation of prices affect: a variety of electronic devices, the severity of the breakdown, the location of the customer and the urgency of the order. For the done work specialists provide guarantees . So you can trust your problems to our specialists ! And you should be sure that the work will be done in the proper way. That is why Rafael has excellent reviews from his clients always. An emergency appliance situation is never pleasant. This is why Harbor Alliance repair always acts quickly so households can continue with their normal life as soon as possible. Once clients notice that they are having an emergency appliance issue, can call Rafael 24/7. And they will be on their way there before client hangs up the phone! Our technicians are experienced and licensed to repair home appliances. 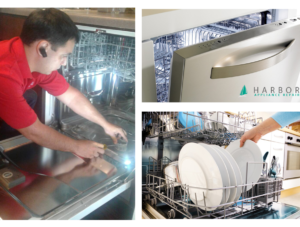 Harbor Appliance is a licensed and fully insured appliance repair service provider. We offer full service appliance repair at unmatched prices and customer service.